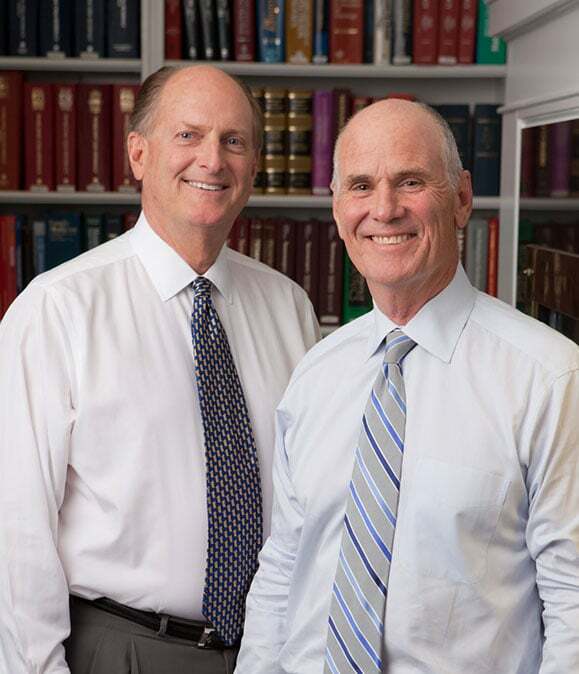 Cannon & Dunphy S.C., was founded in 1985. No personal injury case is too big or too small for our lawyers. Over the past 30 years, we have recovered over $1 Billion in judgments and paid settlements. We have recovered more $10 Million judgments and paid settlements for our clients than any other Wisconsin law firm. * When you work with us, the same lawyers who achieved these results are the ones who will handle your case. This is our promise. The same level of skills and resources will be working for you, despite the size of your case whether it is a car accident, truck accident or nursing home abuse claim. To learn more about our philosophy, attorneys, and practice areas, or if you want to hear from past clients, visit our video center. In addition to personal injury, we also assist clients with cases involving civil rights, commercial litigation, environmental law, professional malpractice, and other areas of law. We can help you understand your constitutional rights if you have been subjected to a false arrest or a violation of your rights. If you are a business owner or are involved in business transactions, we can assist with all types of contracts, breach of contract issues, copyright infringement and related matters. Like many of our practice areas, environmental law cases can be complex and may require expert testimony. We have the resources and experience to handle these matters. Moreover, if you had a lawyer who provided you with inadequate or deficient representation regarding any legal concern, or if another type of professional committed malpractice in a different field, we can review your case carefully and fight for you if malpractice occurred. Consult us as soon as possible so that we can provide the comprehensive assistance you need. Throughout the years, we have proven that our skills can help our clients receive the settlements or jury verdicts that they deserve.